How are your fonts so good?! I love all your fonts, I hope to write as well as you someday!!! I design them in Adobe Illustrator. 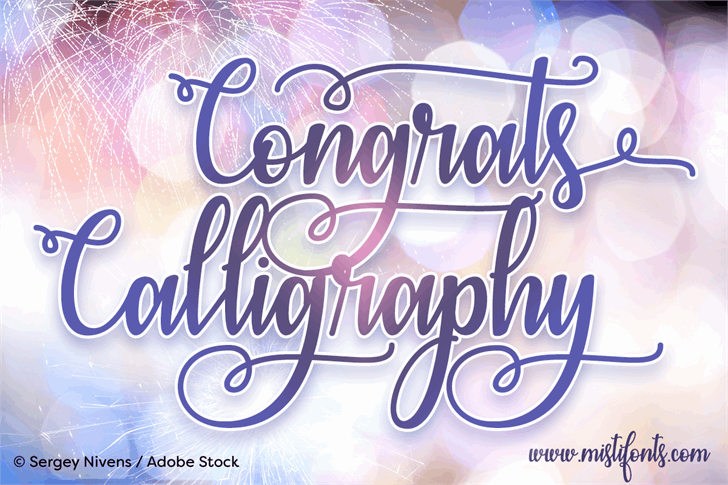 Congrats Calligraphy is a trademark of Misti's Fonts.